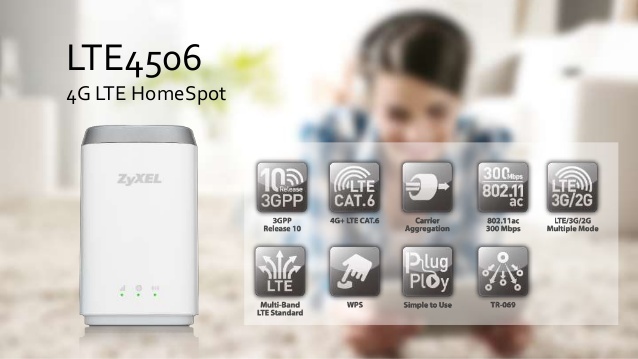 Looking at the current available 4G LTE Mobile Hotspot, Netgear seems lead the LTE Advanced terminals. 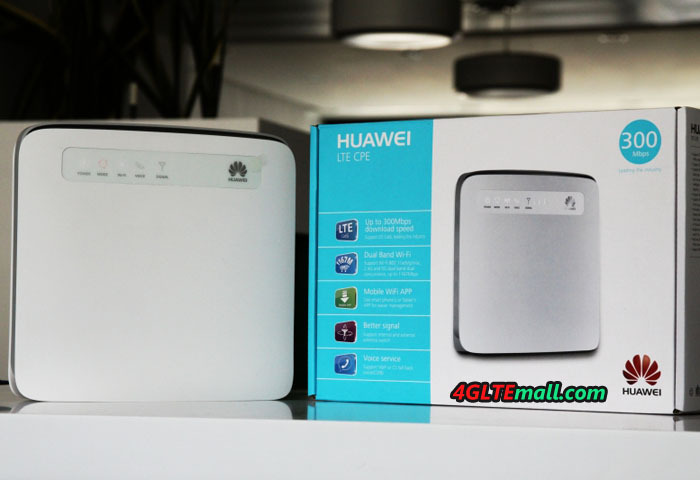 If you had known Huawei E5786 mobile WiFi, you may think this is the fastest 4G pocket router. However, if you know the two 4G mobile routers which we would introduce today, you may have a new view for the mobile terminals. 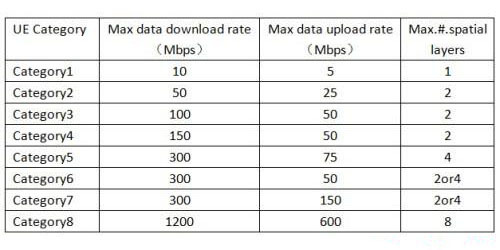 Since LTE Cat3 and Cat4 are becoming the mainstream for carriers, LTE-advanced would of course be available in near future. Here we can see some carriers are stepping fast. 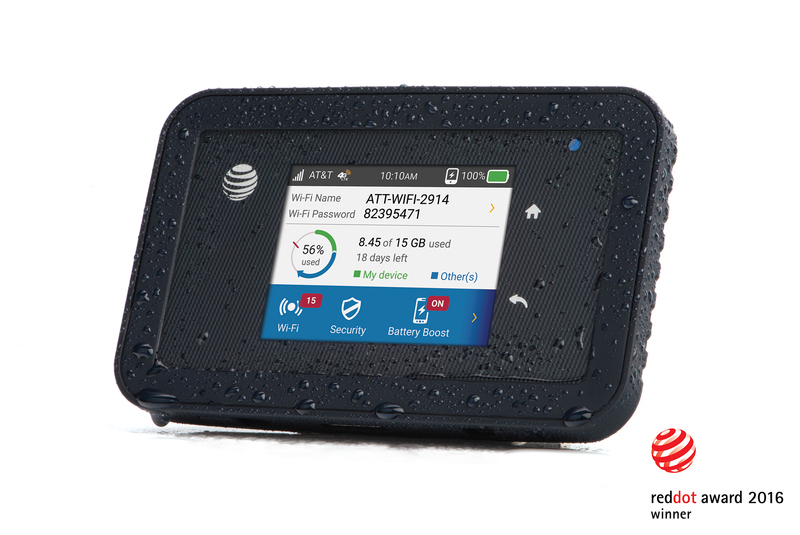 The carrier AT&T in USA and Telstra in Australia had presented the LTE Advanced networks for commercial use. 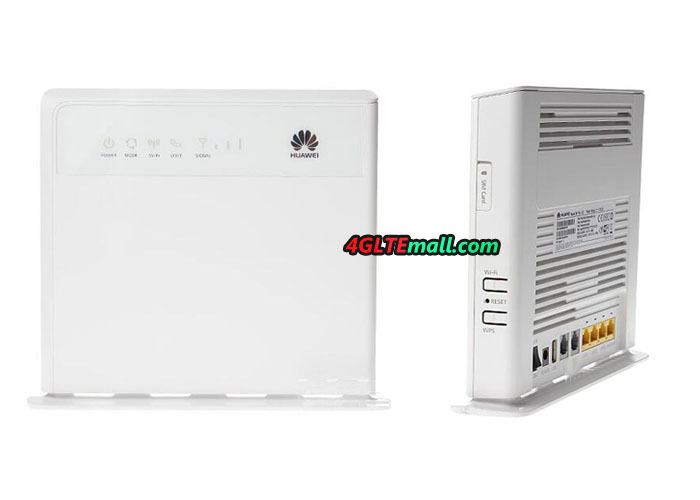 The aforementioned Huawei E5786 is a LTE cat6 mobile router, which is already available for many network providers. AT&T and Telstra already used the LTE Cat9 and Cat11 terminals, which mean the LTE Cat9 and Cat11 technologies are available for the two carriers. 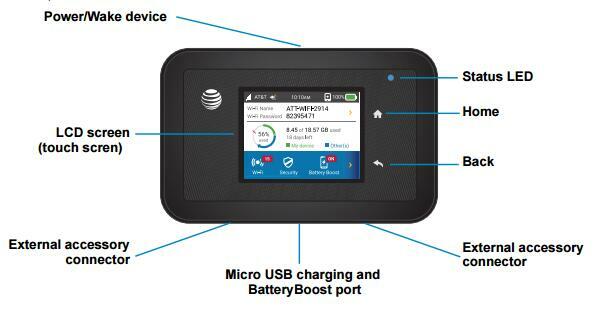 AT&T introduced Netgear Aircard 815s and had a new name “AT&T Unite Explore” while Telstra introduced Netgear Aircard 810s and has a new name of “Telstra WiFi 4GX Advanced III”. The two 4G mobile hotspots very similar in the name but feature differently. Today, we will have what’s the difference between them. The Netgear Aircard 810s follows the design of the predecessor Aircard 790s, which is a same level mobile router to Huawei E5786 supporting LTE Cat6. The body of Aircard 810s is made of plastic but feels good. 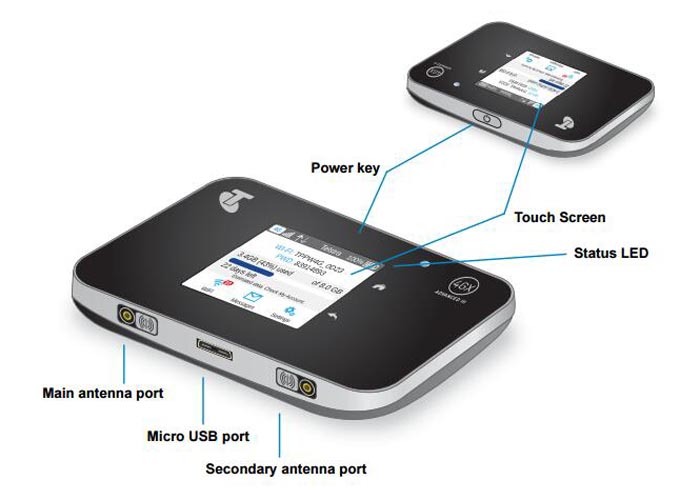 With a 2.4 inch LCD screen, user can read the connection status and setup the routers on the screen. The Netgear Aircard 815s also has a 2.4inch QVGA capacitive touchscreen like Aircard 810s. So the screen has same functions to Netgear AC810S for settings. There special feature of Aircard 815s which should mention is the rugged design that is dustproof, shock and water-resistant. This feature allows users to take the Aircard 815s not only for common outdoor activities, but also in severse weather, especially for the wilderness exploration. They both have two connectors for external antenna and socket type is TS-9. Between the two connectors, there is a USB 3.0 port. Actually, we had not tested the two units at same network environment in practice. But we will do that respectively in near future and will provide full test report for the two mobile hotspots. 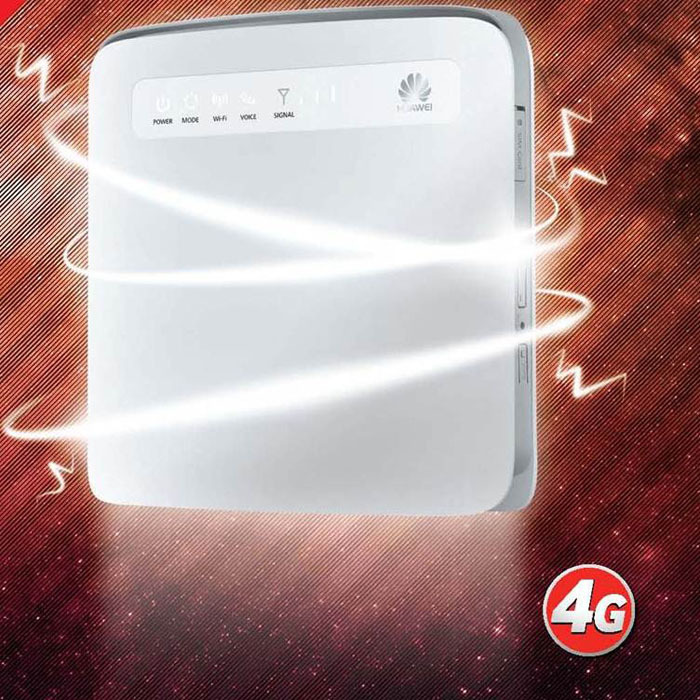 We hope the report would be a good reference for the potential users who need the 4G mobile routers. 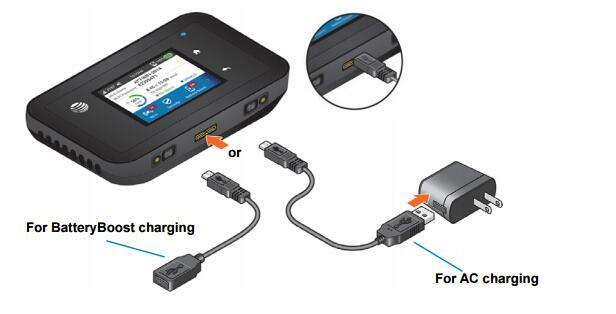 There is one function that we have to mention: The Aircard 815s and 810s can both work like a mobile power bank, which is called Battery Boost, they can charge other electronics such as smartphones and tablets. This function is practical and useful in most cases. 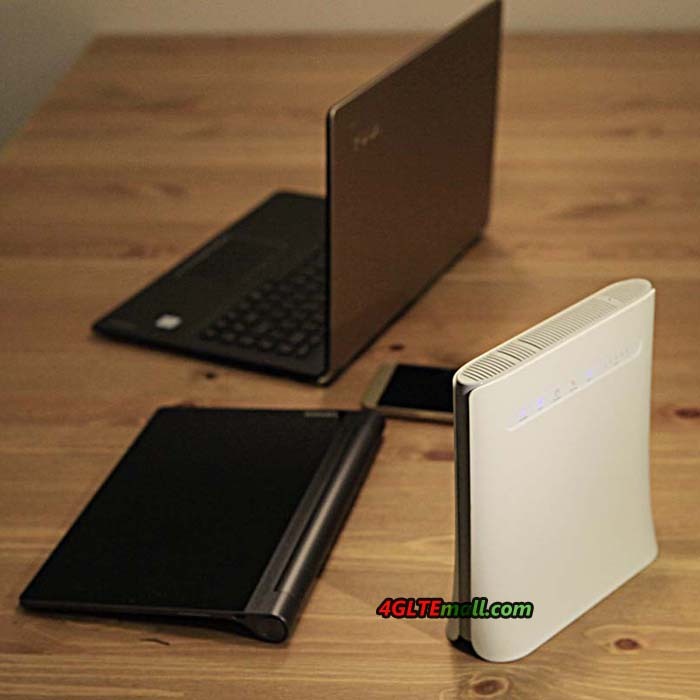 From the appearance and specifications, we can see the two mobile routers (Aircard 815s and 810s) are with the latest technology and dominate the wireless terminals. Netgear Aircard 810s supports higher level network technology and it should be the fastest 4G mobile router. Of course, the price is also not cheap for the Aircard 810s, so as Aircard 815s. 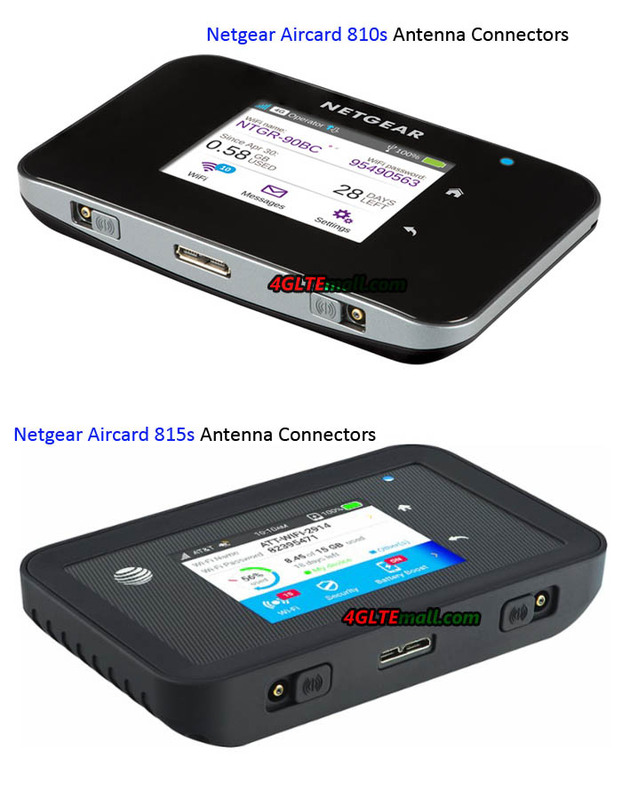 But if you would like a budget mobile pocket 4G router, the Netgear Aircard 790s may be a good option for you.